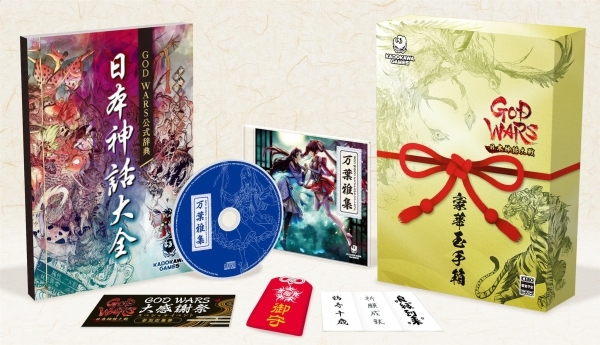 God Wars: The Complete Legend officially now has a release date in Japan. The game will launch both physically and digitally for Switch, and other systems on June 14 in Japan and will cost 5,980 yen. The game will also come with a Limited Edition which we have the details from Gematsu. >Soundtrack – A soundtrack with 20 songs from composer Nitta Takashi, including the previous title’s theme song, “Toki o Koete” sung by Fuyumi Sakamoto, as well as the main theme, battle background music, main character image songs, and more. The new theme song for God Wars: The Complete Legend is also featured. 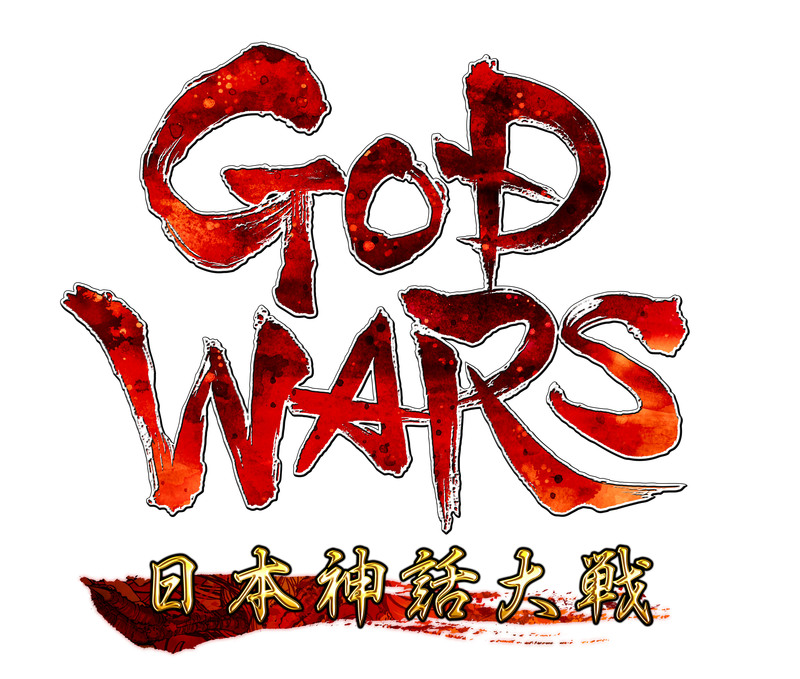 In North America and Europe, NIS America will release God Wars: The Complete Legend for Switch both physically and digitally this fall.